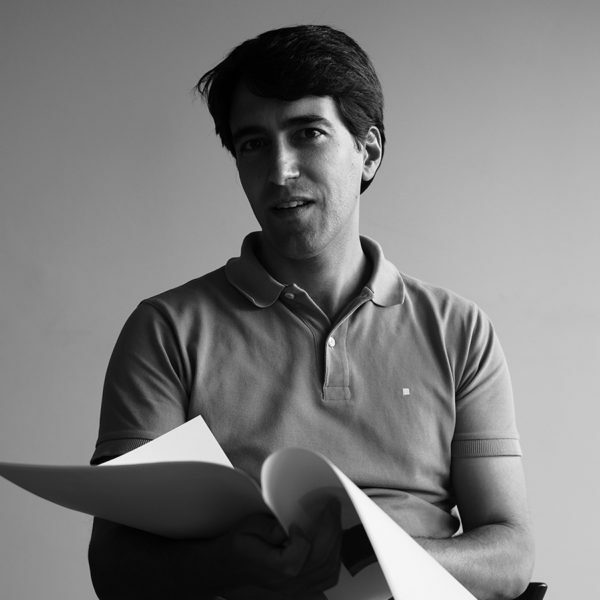 Rui Gonçalves (Braga, 1982), completes his Architecture Degree by the Faculty of Architecture of the University of Porto in 2007. After working with J.M. Carvalho Araújo, he concludes his thesis on Rafael Moneo, presented at IJUP 08 – University Young Investigators conference. After the 2nd internship in Oporto (2006-2011), where he wins the Pyramid Channel Bridge Design Competition (Aveiro) and designs schools (Porto, Vimioso) and Elderly Community Centre in Porto, he initiates his independent practice in 2007. The design and construction supervision of Costa Verde Kindergarten (Espinho, 2008-2013) starts his involvement in project coordination and construction management of commercial and housing projects, having won the Limited Competition for Housing Complex in Azurara in 2013. Joins Studio Toggle in 2015.